(Oahu)– The University of Hawaiʻi–West Oʻahu is once again the fastest growing school of its type in the nation, according to the Chronicle of Higher Education’s annual almanac. The chronicle’s Almanac of Higher Education 2018–19 listed UH West Oʻahu’s enrollment growth tops among 86 public baccalaureate granting institutions. Enrollment jumped 239 percent between 2006, when the campus had 866 students, and 2016, when there were 2,939 students. UH West Oʻahu also was last year’s fastest growing U.S. public institution offering four-year degrees. In the almanac’s 2017 edition, the campus had a 10-year enrollment increase of 214 percent, with enrollment growing from 2005’s enrollment of 858 students to 2015’s 2,692 students. “Much of our growth is attributed to the hard work of our faculty and staff to develop unique academic programs and learning experiences that prepare our graduates for 21st century careers. We anticipate that our numbers will continue to grow and (we will) continue to work diligently to improve student success,” said UH West Oʻahu Chancellor Maenette Benham. Over the past year and a half, Benham has overseen the formulation of a Strategic Action Plan for the school that envisions the campus growing to 8,000 students in the year 2028. The Almanac of Higher Education provides an annual look at the state of higher education through data and numbers, including the results of diversity efforts, enrollment and student debt growth. The almanac’s almost 90 tables and charts include 30 that show which colleges have done the best on various measures, such as increasing enrollment, graduating students on time, enrolling the most online students and spending the most on research. UH West Oʻahu’s first place ranking was included in a group of tables under the heading, “Fastest-Growing Colleges, 2006–16.” The almanac’s authors noted some of the fastest-growing public doctoral institutions could attribute a substantial part of their growth to online education. 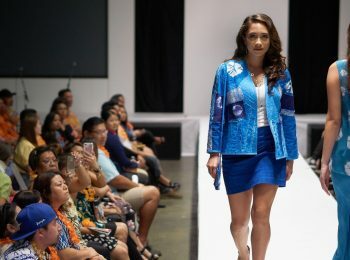 Other schools included on the list were institutions founded in the past few decades (UH West Oʻahu was founded in 1976) in anticipation of rising demand for college education in their regions. 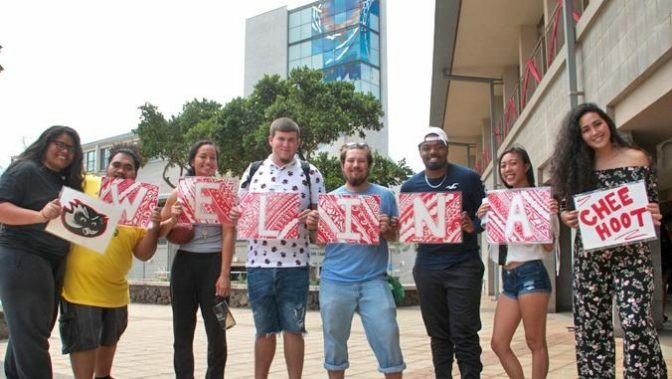 UH West Oʻahu’s growth rate was more than double the 91 percent increase for the number 2 in its category, Nevada State College. 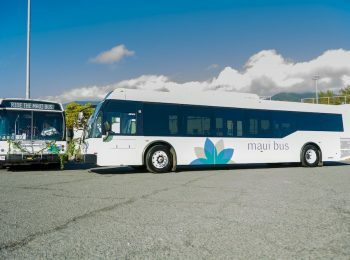 UH West Oʻahu’s increase well eclipsed the average growth rate for its group of 9.1 percent. 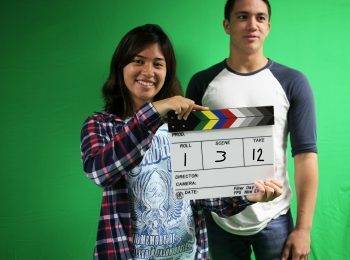 UH West Oʻahu’s enrollment has been on an upward trajectory for more than a decade and continues to increase. 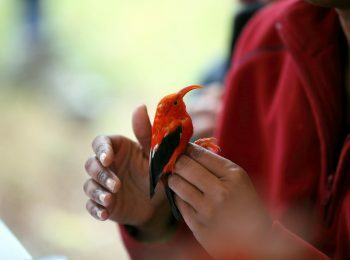 The survey period for the ranking included two significant events in the West Oʻahu campus’ history: In 2007 the school expanded from a two-year school with junior- and senior-level curriculum, to a four-year school that admitted freshman. In August 2012, the school moved to newly constructed facilities in Kapolei, giving the campus a permanent home. 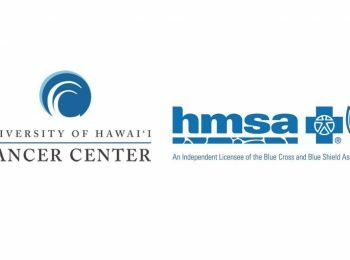 UH West Oʻahu will open a new health sciences/administration building this fall and will break ground on a creative media building in early 2019.